The term human resources (HR) refers to "activities relating to employees" in an organization. Some companies have a dedicated HR function, while others incorporate human resources activities into other functional areas. 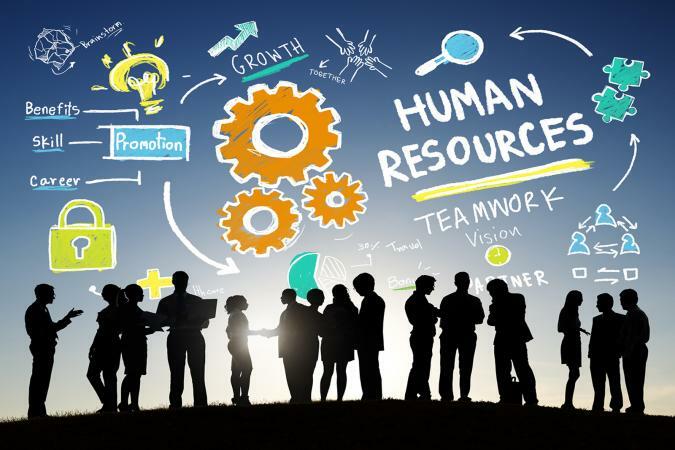 Human resources is part of every organization that has employees, whether or not there is a department focused solely on HR. HR encompasses a wide variety of activities. Examples of common human resources areas include the following. Every company is responsible for complying with a complicated combination of federal, state, and local employment laws. Taking steps to ensure the company is in compliance with all relevant employment regulations (there are many!) is an important aspect of human resources. This involves creating and effectively communicating policies and procedures that mirror regulatory requirements. HR professionals also work closely with company management to ensure actions taken and decisions made meet compliance requirements. Finding and bringing on new employees is an important part of human resources, and the overall process is generally referred to as talent acquisition. This involves recruiting candidates, screening applicants, interviewing, and more. HR professionals also typically work closely with managers throughout the selection and hiring process, handling pre-employment screenings (such as drug testing, checking references, running background checks, administering skill or fit assessments, and more), and making job offers. Once new hires are chosen and offers are made, employee orientation ad onboarding is the next HR step. Duties related to onboarding typically pick up once new employees accept their offer of employment. The person who is handling onboarding takes care of new hire paperwork (I-9, E-verify, payroll set-up, tax forms, policy sign-offs, etc. ), setting up new employees in the company's system, conducting group orientation sessions or individual orientation meetings, coordinating with the department manager on getting the new employee started, and more. Beyond just bringing new hires into an organization, the human resources function also plays an important role in strategic staffing. This includes succession planning, which involves identifying those with the potential to grow into leadership roles in the future and working with them to help make sure they are ready when such a need arises. It also involves looking at the company's expected future needs and making hiring and training decisions today that will help make sure those needs are met, even as procedures, equipment, and necessary skill sets evolve. HR professionals serve as a liaison for the people who work for the company, including employees, supervisors, and executives. They often help various internal customers navigate the challenges they may face. This may include coaching managers on how to evaluate employees, investigating employee complaints, implementing employee engagement and retention programs, planning employee events (such as company parties or other outings), maintaining the company intranet or employee newsletter, and more. Ensuring that employees have access to the training they need in order to perform their current jobs is important, but that is not where learning and development stops. It's also important to focus on providing opportunities to grow and develop in their carers in a way that meets the needs of the organization and those of the company. 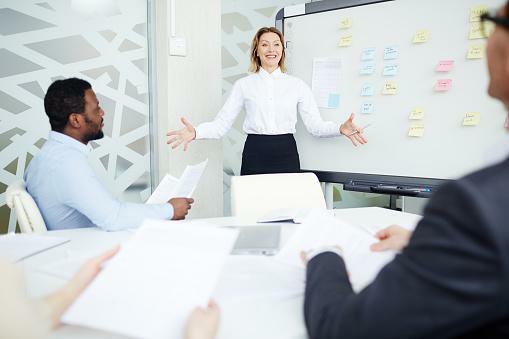 Depending on the industry, this may require making sure employees maintain required or beneficial licenses or certifications, teaching employees about company policies and procedures, leadership development, and more. Direct (pay) and indirect (benefits) compensation are important aspects of human resources. The compensation aspect of this aspect of HR focuses on establishing appropriate pay bands for the various jobs within the organization to ensure that wages are fair and appropriate, and to create and establish effective bonus plans and commission structures as needed. The benefits aspect focuses on offering a quality and comprehensive benefits package that meets employee needs. These packages typically include things like health insurance, a qualified retirement savings plan, tuition reimbursement, and other voluntary benefits. If you ask an employee what the most important HR aspect is, he or she will probably say payroll. The process of making sure employees are properly paid for their work is a primary payroll duty. It also involves payroll tax withholdings and reporting, processing other deductions (such as employee portions of benefits payments or garnishments), end of year wage statements (W-2s), and more. In a business, the safety function involves managing OSHA compliance, safety procedures, drug and alcohol policies, safety training, workers' compensation, and more. Workplace safety is often considered an HR function but is sometimes handled by a separate department, such as employee health and safety (EHS). Even if there is a separate department, there is generally quite a bit of coordination between that function and the HR function. In an organization that has a dedicated HR department, there is usually an HR director or manager who oversees all human resources functions. Depending on the size of the company, there may be additional employees who work with specific departments or other internal customer groups, or who handle specialized functions. HR generalist, specialist, or coordinator are common titles for those who handle multiple functions. For those who take on specialized roles, the job title usually includes the area of specialty. For example, some companies have dedicated recruiters or talent acquisition professionals, benefits administrators, and other areas of speciality. Any HR activity can have an associated specialized role. For companies that don't have a dedicated HR department, payroll tasks are often combined with the accounting or finance function, while administrative duties are often handled by the office manager. Supervisors and executives sometimes handle interviewing and hiring, while marketing professionals may be responsible for things like employee newsletters and recruitment advertising. Human resource management is a broad field that involves knowledge and expertise related to the people needs of an organization. It's an important consideration for every organization.